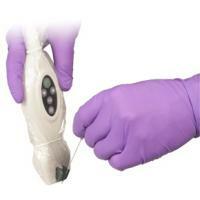 Site~Rite Ultrasound System Probe Covers, 10/Cs. 20 Gram Pack of Sterile Gel. Ultrasound Accessories can be found in our extensive online collection of products from globally recognized and trusted brands, including Bard Medical. An excellent option to consider is the Bard Site Rite Ultrasound Probe Sheath Kit, 10/Cs.